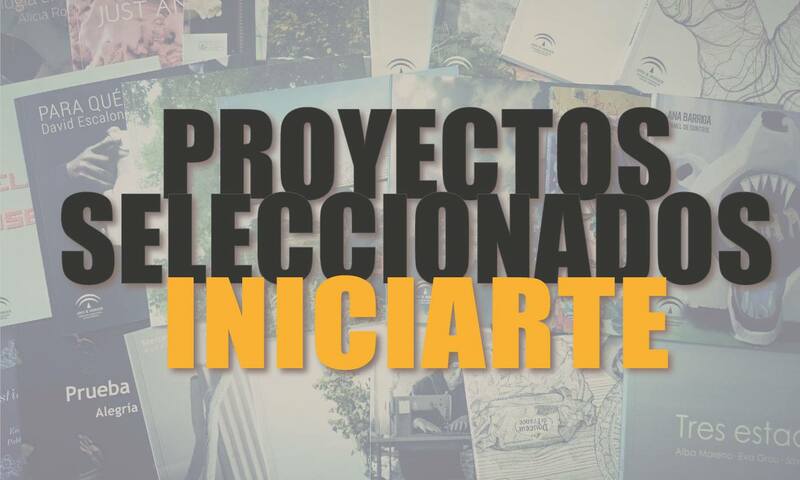 Iniciarte 2015: Grant to my project “Hater”! My project “Hater” has been awarded at INICIARTE 2015 by La Junta de Andalucia (Spain). Exhibition will take place at Espacio Iniciarte (Córdoba, Spain) in 2016.